Ritz-Carlton Residences Waikiki is located adjacent to the "Luxury Row" of shops on the famous Kalakaua Boulevard. Beautifully curated fee simple residences ranging from $1M studios to $20M penthouses. The concept and demand being condo-hotels like the Ritz is the amenities and concierge available to owners while staying at their units while also having the option to put it in the hotel pool while they're away overseas. It's the perfect home away from home. There's no better place in the world than under an umbrella on Waikiki Beach. 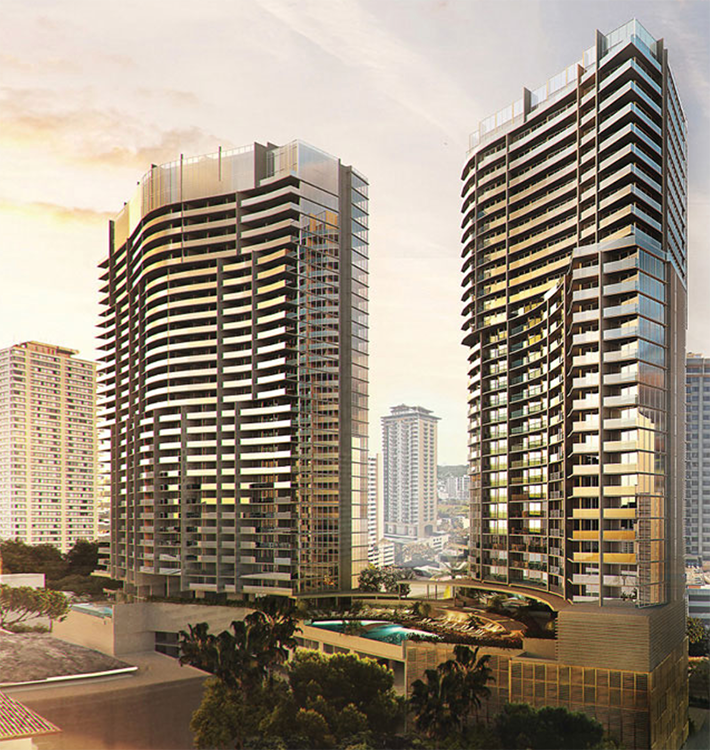 World-class restaurants, hopping, and surfing all within minutes of the Ritz Residences. 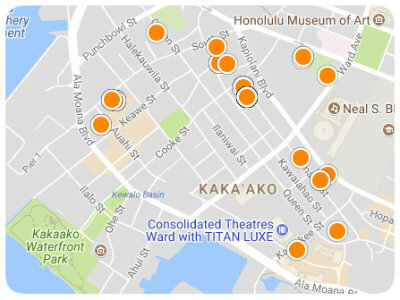 Ala Moana Shopping Center is a 5 minute drive away with Honolulu International Airport just a quick 15 minute drive away. 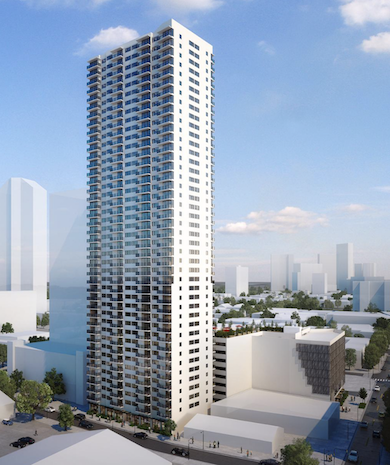 With two towers of residences to choose from, there is something for everyone at the Ritz Residences Waikiki. You have many different floor plans offering a plethora of view planes over the Pacific Ocean and Waikiki. 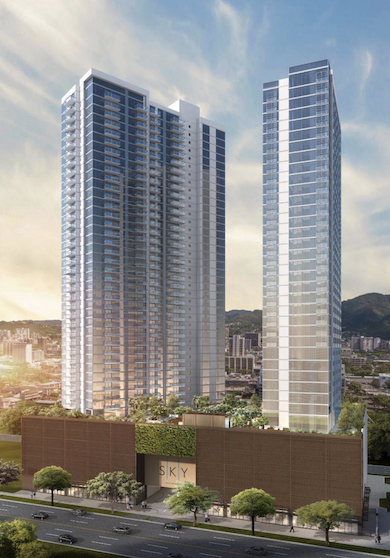 Take a look at all the listings for sale at The Ritz-Carlton Residences Waikiki below. The Ritz-Carlton Residences - 383 Kalaimoku Bldg. Great Ocean, Friday Fireworks, and Sunset view!! Fully Furnished, Valet parking, spa, restaurants, gym, concierge, washer & dryer in the unit. Enjoy this corner end studio at The Ritz-Carlton Residences in Waikiki. Conveniently located near fine dining, entertainment, shopping, and beautiful white-sand beaches.